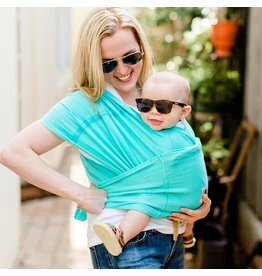 that also protects baby from harmful UVA and UVB rays. 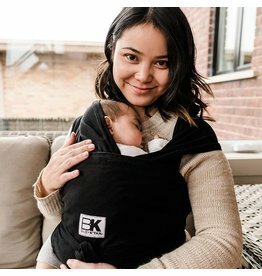 The Baby K’tan BREEZE is made of a unique cotton-mesh construction that provides added breathability. 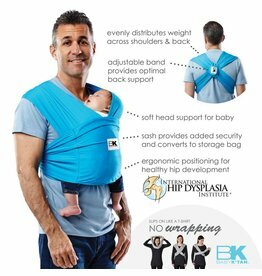 A wrap without any wrapping. 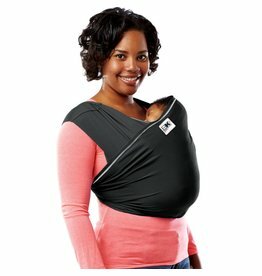 Baby carry is now a breeze with this mesh carrier!